Location! Location! Location! Beautiful well-maintained 3 bedroom 2 bath family home located just walking distance from Ferry Park. 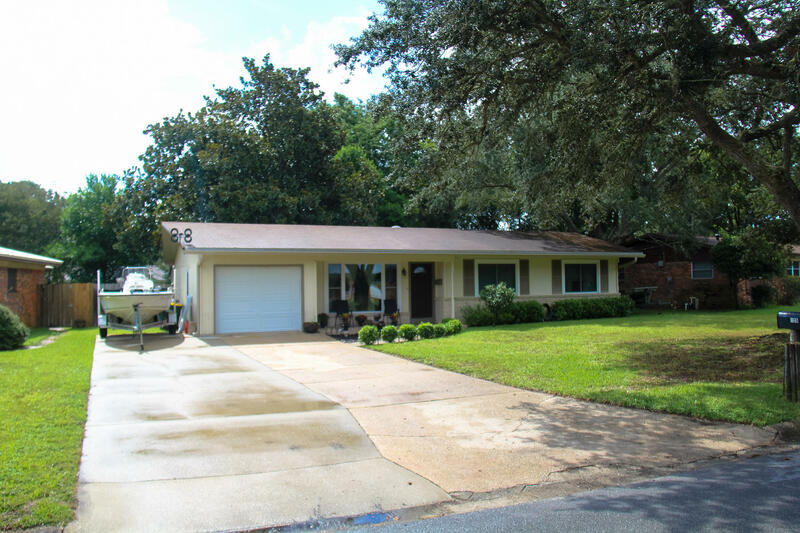 This home boasts two newly renovated bathrooms, kitchen with ample cabinet space, stainless steel appliances, gas stove top and water heater, and plenty of outdoor storage (boat, shed, etc.). One car garage, irrigation system and more. Easy to show!